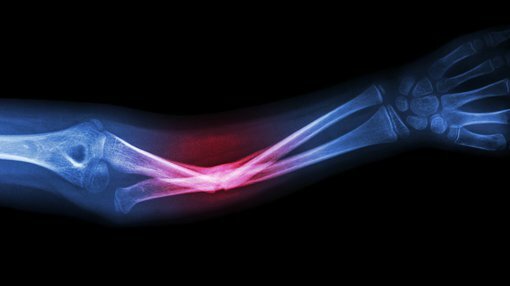 Australian biotechnology company Cellmid Limited (ASX:CDY) has announced that its midkine (MK) antibody has been shown to accelerate the bone healing and formation process. The study led by Dr Astrid Liedert at the Orthopedic Research and Biomechanics, University Medical Center Ulm, Germany is the first ever in showing CDY’s technology in action, a major milestone for the company. The clinically significant results are a step forward for CDY in seeking to address the need in the bone fracture market, where up to 10% of all bone fractures result in delayed bone healing and even-union formation. This is of great concern in the world’s increasing ageing population, where fractures often take an extended amount of time to heal. Placing great burden on the patient, health care system and care givers, highlighting the need for better therapies such as CDY’s MK antibodies. Further to these latest promising results, CDY has filed a patent application to secure its IP in the application of its MK antibodies in bone therapy. Today’s announcement contributes to positive data and promising results already gathered in relation to CDY’s MK antibodies treatment of chronic kidney disease. MK has been shown to be an important early marker for diagnosing various diseases and is only evident in a disease context. Unlike many other forms of treatment, targeting MK is not expected to harm normal health tissue. CDY plans to commercialise its MK antibody through wholly owned subsidiary Lyramid Limited, which is dedicated to developing drugs in treating various conditions targeting MK.